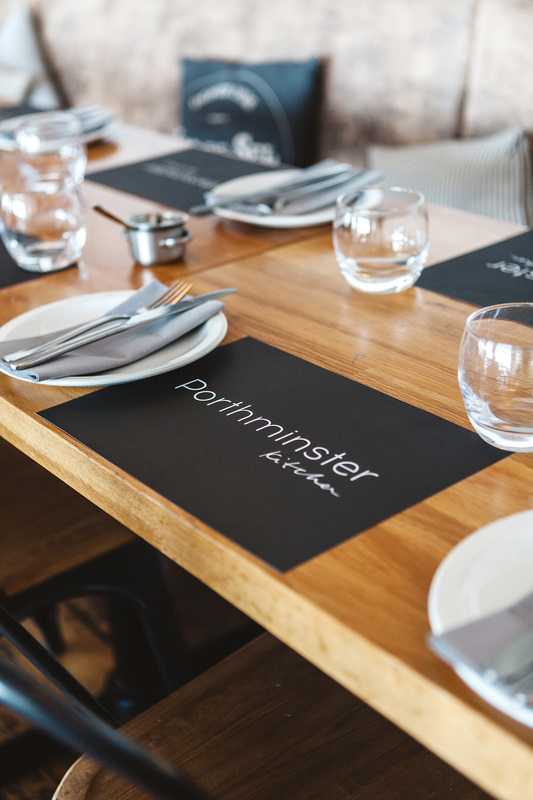 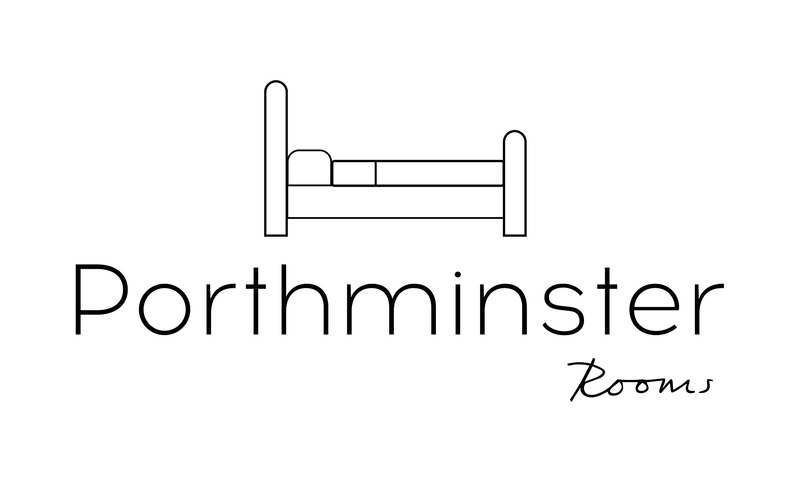 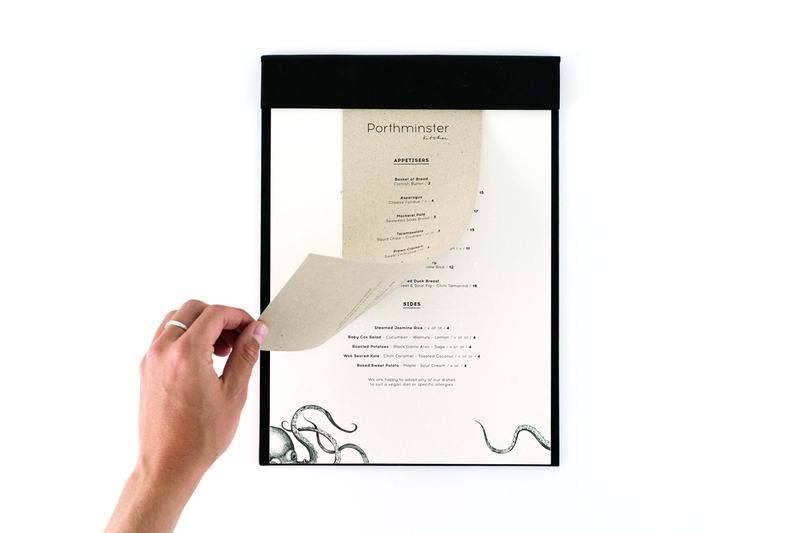 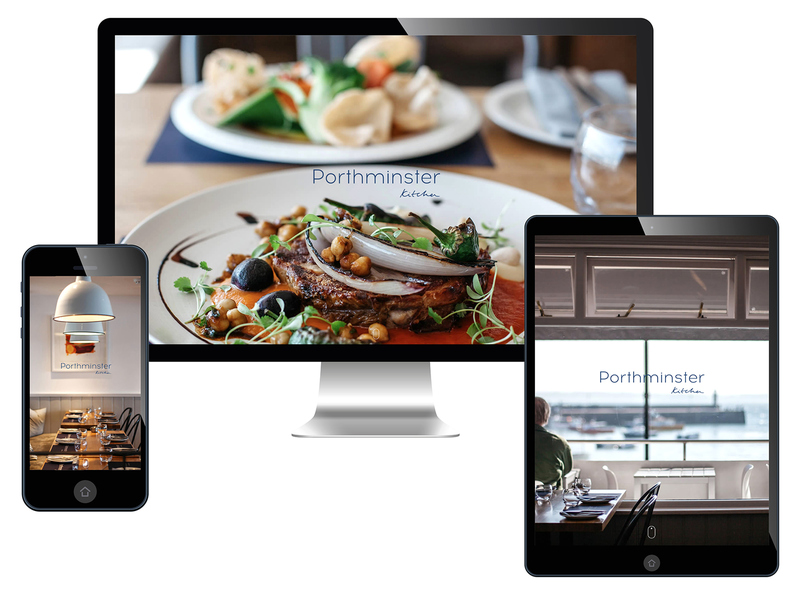 Established restaurateur Mick Smith from Porthminster Café tasked us with the creation of a brand identity for his latest project. 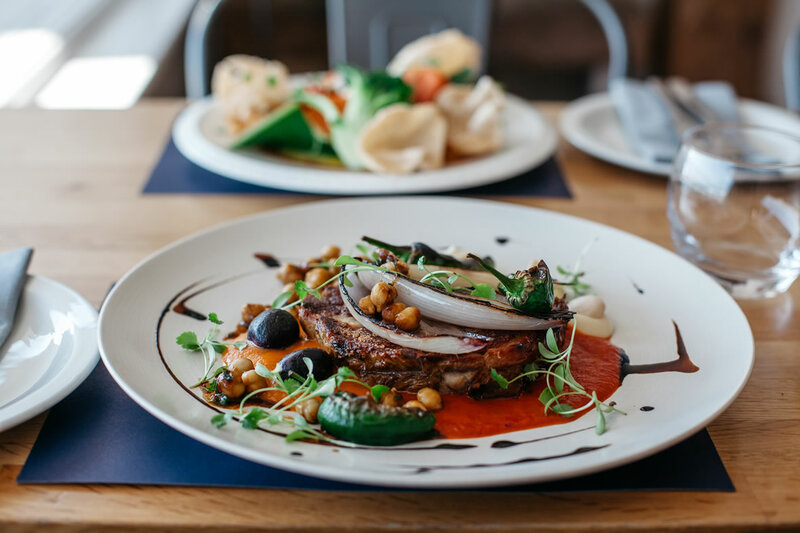 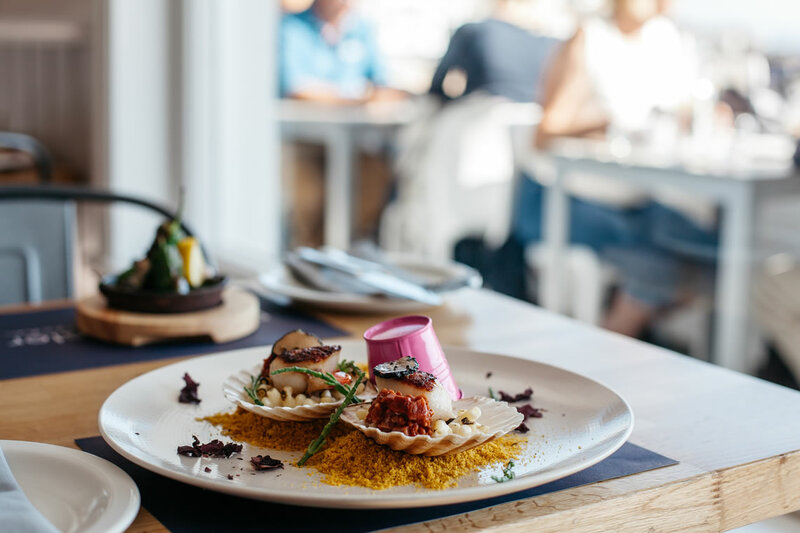 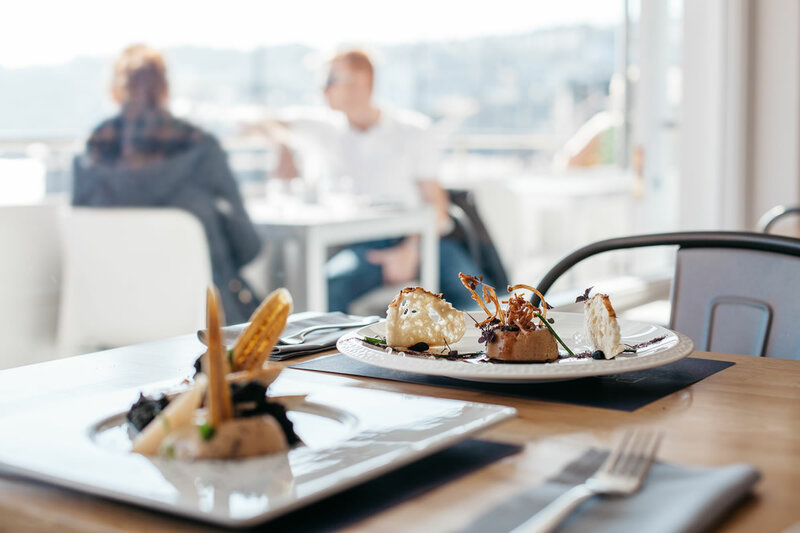 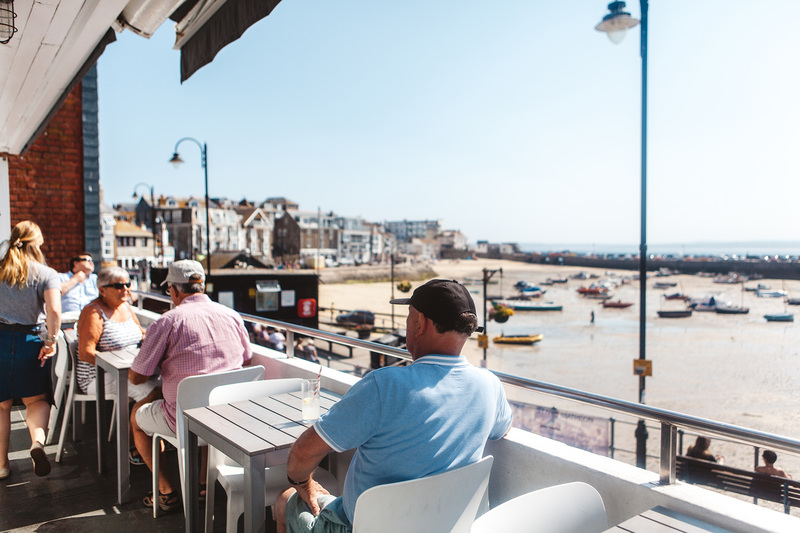 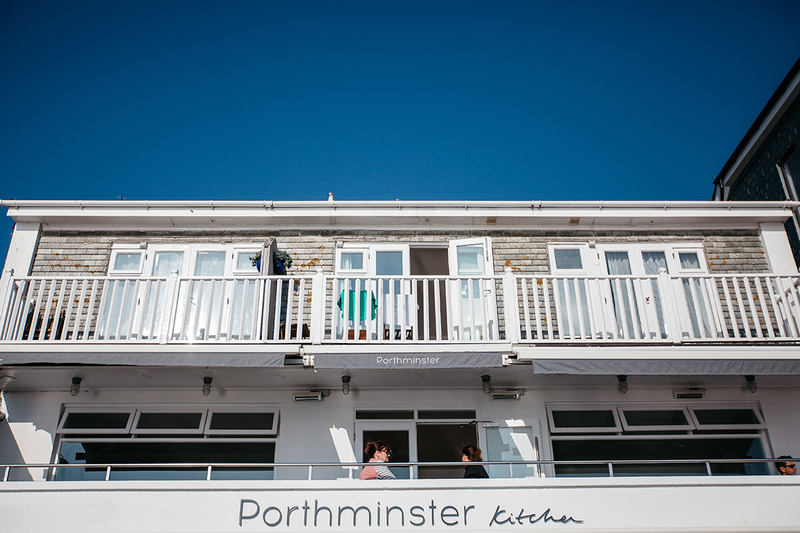 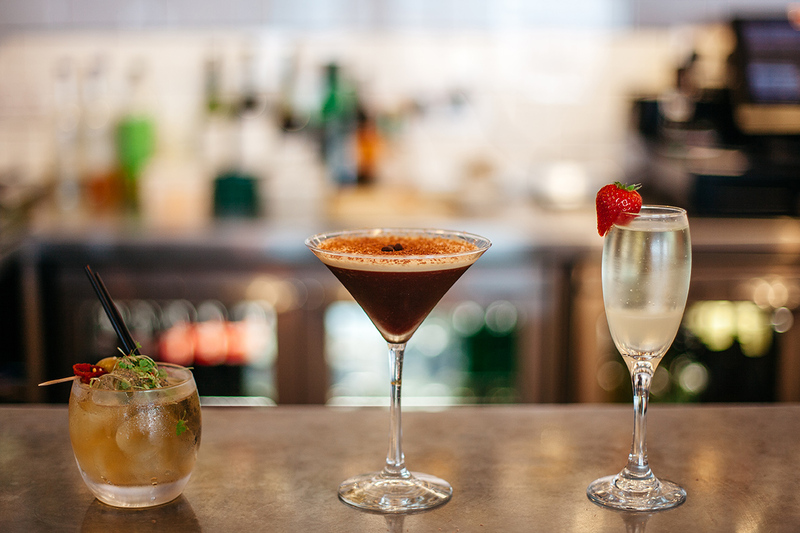 Porthminster Kitchen is perched on St Ives’ picturesque harbour front. 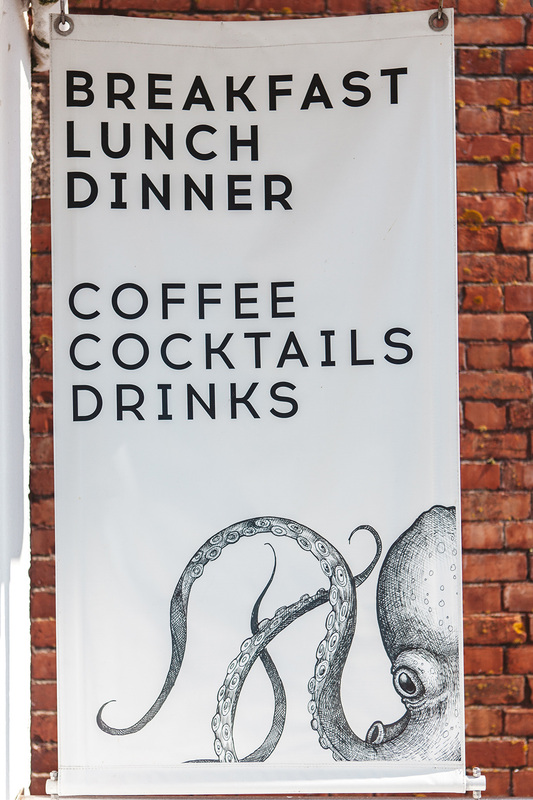 Expanding on the café’s brand colours, we created a new identity set around the illustration of an octopus and handwritten typography to produce an intelligent yet playful presence.